Club Penguin Rewritten has several codes which can also be used to obtain Card-Jitsu cards. These allow you to use different cards in Card-Jitsu. So far, all cards have unlocked a random selection of cards, meaning everyone will get different cards. However, everybody gets at least one power card per code. 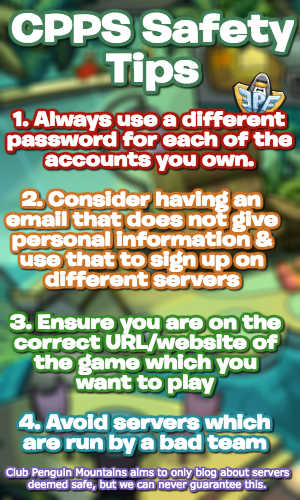 How are Card Jitsu codes given? Eventually, there may be other ways to redeem codes, but currently there are not. Please do not buy real life Card Jitsu packets for the codes because these will not work. 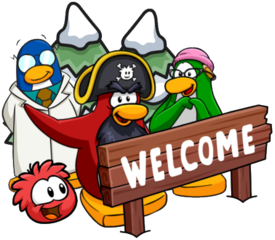 All codes on Club Penguin Rewritten are free, and will be posted on this page. Make sure to redeem all of the available codes before they expire!